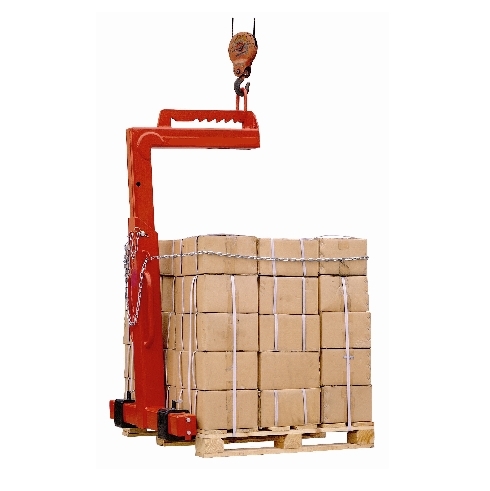 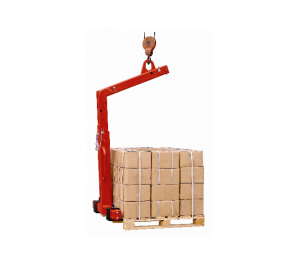 Crane Pallet Lifter with manual weight balancer, adjustable height. 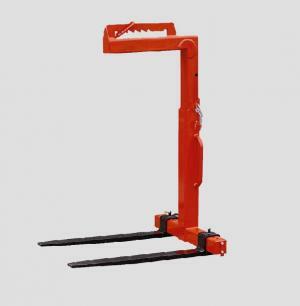 These Pallet Lifters are equipped with adjustable tines and height adjustability. 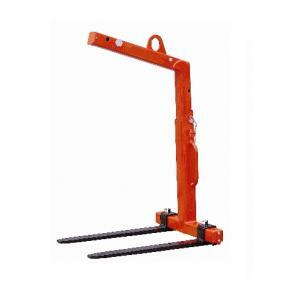 The balancing system engages when the shackle is manually hooked into the appropriate notch.